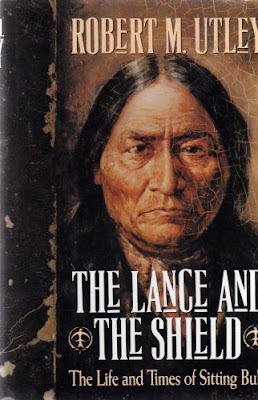 The Lance and the Shield (The Life and Times of Sitting Bull) by Robert M. Utley. 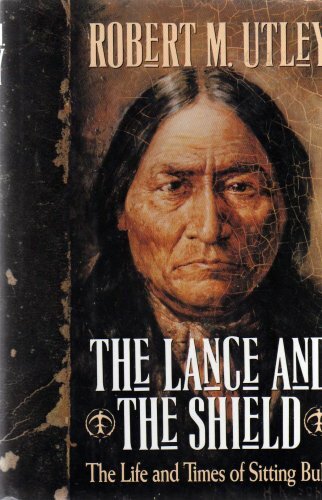 "His narrative is griping....Mr. Utley transforms Sitting Bull, the abstract, romanticized icon and symbol, into a flesh-and-blood person with a down-to-earth story....THE LANCE AND THE SHIELD clears the screen of the exaggerations and fantasies long directed at the name of Sitting Bull." Reviled by the United States government as a troublemaker and a coward, revered by his people as a great warrior chief, Sitting Bull has long been one of the most fascinating and misunderstood figures in American history. Now, distinguished historian Robert M. Utley has forged a compelling new portrait of Sitting Bull, viewing the man from the Lakota perspective for the very first time to render the most unbiased and historically accurate biography of Sitting Buil to date. 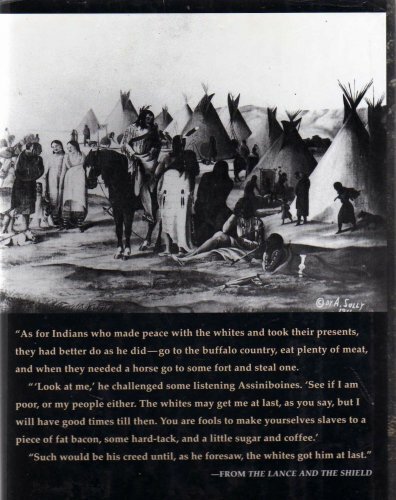 After reading "Bury my Heart at Wounded Knee", this book on Sitting Bull is no surprise that it too is sad. But, always something to learn when you read these books. I found Sitting Bull to be much more then a Warrior. He was "head of a household". He cared for all his people. 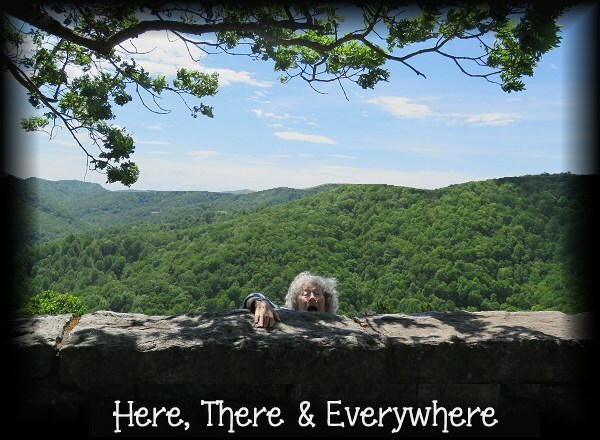 Once again the "intruders" into a land of Natural Born Americans, mistreats him and all Indians, like THEY are the intruders. You really get a sense of how many "lies" (broken truths) the Lakota (Sioux) and others had to endure. I truly wonder why more History is not taught in schools. It is a HUGE part of American History. But then,... it shows how the immigrants treated them. How the lied to them. How the took everything from them. Mother Earth, no longer was allowed to care for them. They were taught to be useless and hopeless, and to have the "government take care of them". Today it's called "welfare" and those on it are told to get off their butts and go to work... yet, back then they told the Indians, "we will care for you for all we have taken from you.".. It would seem some things never change. I do recommend this book. And the book of Bury My Heart at Wounded Knee. I give high praise for the authors for putting out the books so others can learn of the most horrid (and seemingly forgotten) of Genocides. History is written by the winners, isn't that what they say, or something like it. So the winners have scrubbed out what they did to the Native Americans. One book I read a couple of years ago outlined what the Spaniards did to the tribes of Mexico and into the southern parts of America. I just couldn't believe what I was reading. Us Europeans have a lot to answer for.